An opportunity to present a housewarming gift came up. It turned into a bit of a head scratcher, though. Casserole dish? Toaster? Bath towels? Not really. What do you give someone who has everything they need? Something I’d love to have myself, naturally. New house means new picture hooks to install. Paint cans to tap shut. Shelves to knock together, perhaps. Estwing has the perfect gift. A 12 ounce hammer with leather grip. The same hammer we pictured in our Executive Tool Bag. She’ll have this hammer for forty years. Her daughter’s daughter will have it a lifetime as well. Assuming none of the kids loses it at college or a camping trip. 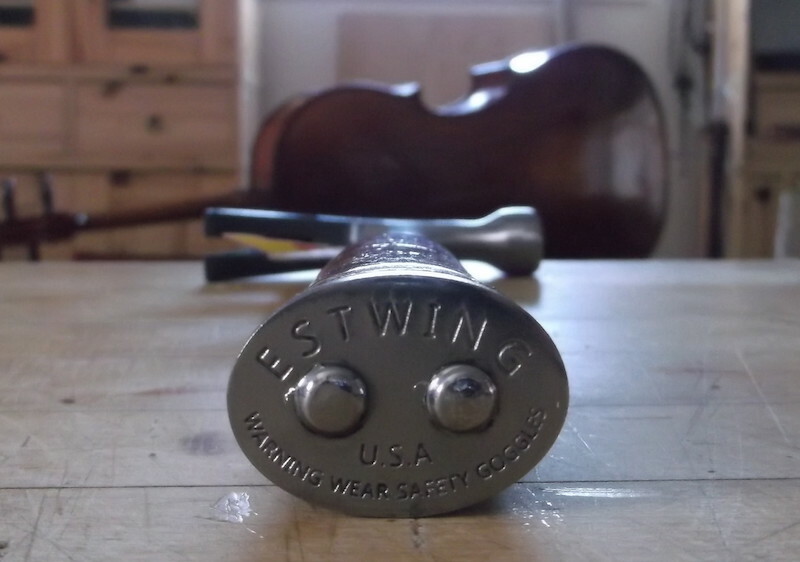 This entry was posted in Product Review and tagged best hammer, estwing, Estwing E12S, made in usa hammer, nicest hammer as a gift.